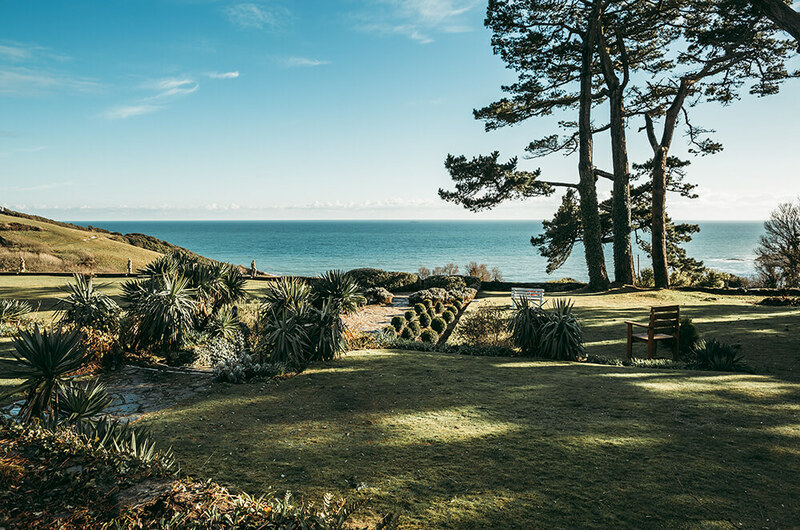 The Talland Bay is a four star rated hotel by the AA and is set in breathtaking grounds. 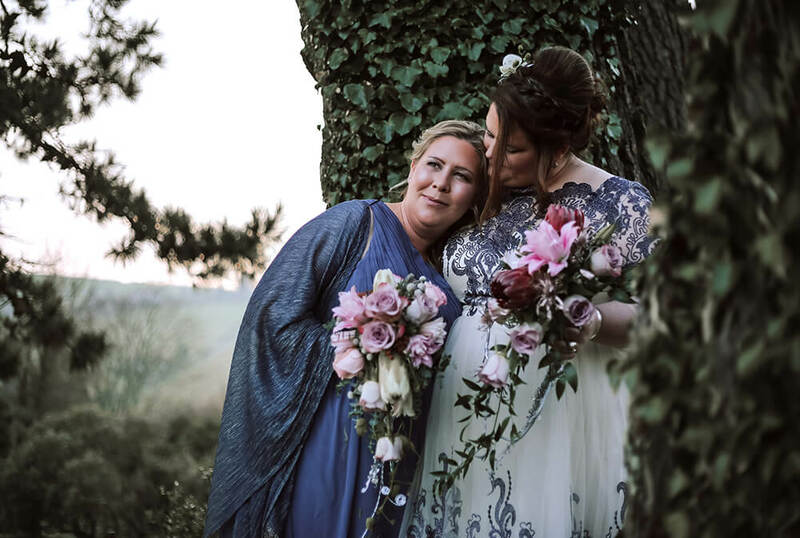 Just minutes away from the historic towns of Looe and Fowey, it boasts beautiful coastal views from its position on the cliff top and is a popular choice of wedding venue in Cornwall. 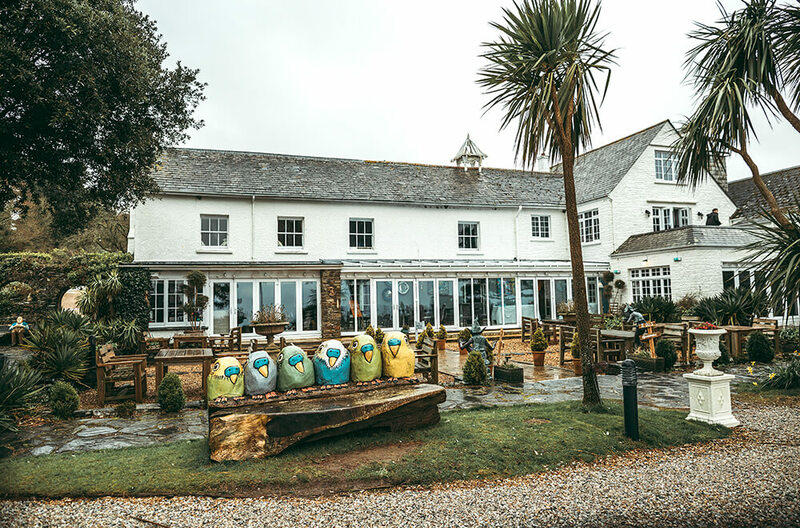 With dramatic scenery and a wealth of beautifully romantic, quirky features, the Talland Bay Hotel is a must see venue for anyone thinking of getting married in Cornwall who are looking for a unique style. The beautifully manicured lawns and range of plant life offer a superb back drop for your wedding photography. 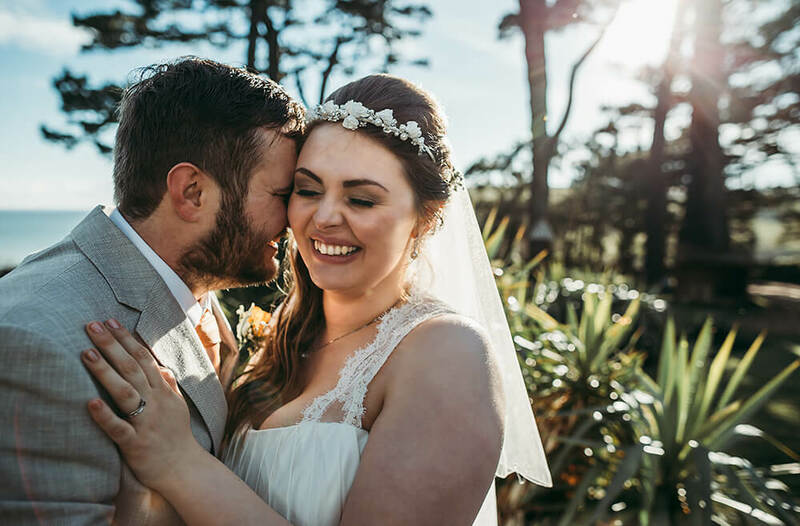 This hotel offers a bespoke wedding service and is able to seat up to 50 guests within their ceremony room before then preparing it for your wedding breakfast. 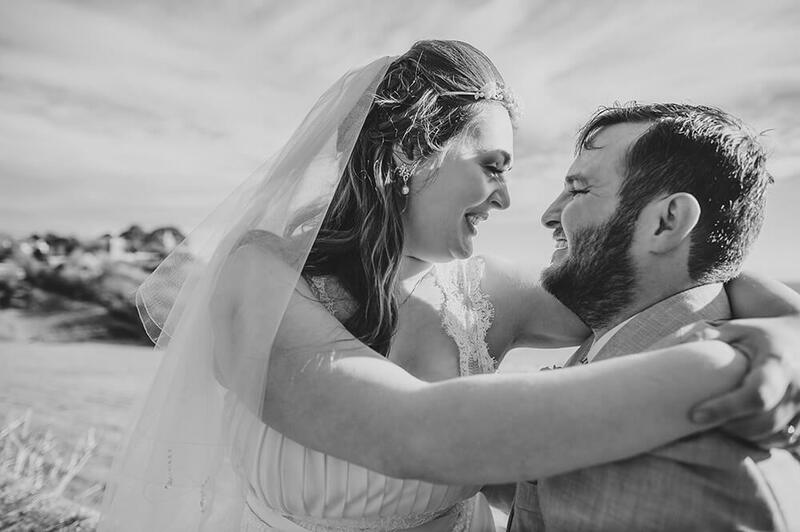 To view a recent wedding that I have photographed at the Talland Bay Hotel, please take a look here.